This 2013 report is an objective assessment of the Lehigh Valley’s local food economy, including the resources, production, infrastructure, stakeholders, and economics involved in this system. It identifies a number of challenges and opportunities facing the food system. 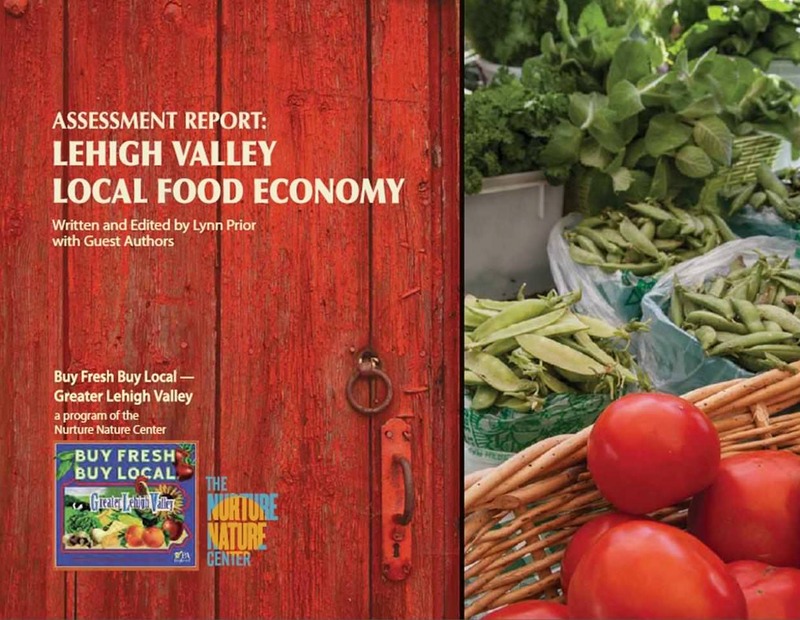 Following publication of the report, food forums were held in five different locations in the Lehigh Valley as well as online. During these forums, attendees were asked to rank four categories in terms of importance: Land; Farmers & Sustainable Production; Infrastructure; and Consumers & Healthy Retail. Land was ranked most important to attendees, followed by Consumers & Healthy Retail. Attendees were also asked to discuss and rate various strategies in terms of importance in each of the four categories. Responses indicated that it was most important to “Promote the consumption of fresh, locally grown foods” (3.7/4.0) and “Preserve rural agricultural land” (3.6/4.0). This information was incorporated into the Lehigh Valley Planning Commission’s 2014 report, One Lehigh Valley.